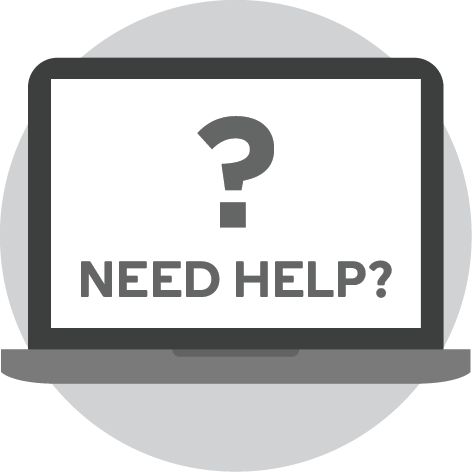 Millions of people will suffer from depression at some stage in their life. When the Black Dog comes to live with them, it also moves in with their loved ones – who may not have the tools to help support the sufferer while looking after their own wellbeing. 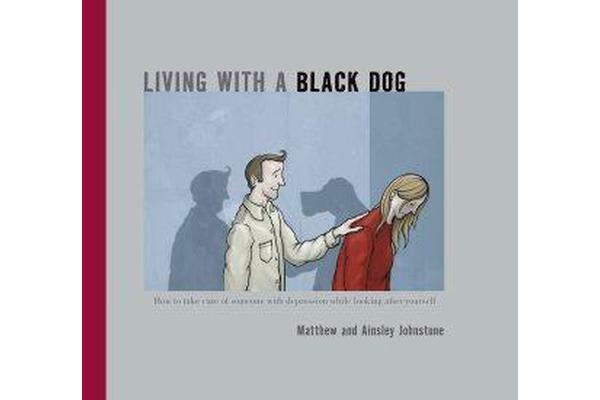 Living With A Black Dog is Matthew and Ainsley Johnstone’s illustrated, must-have guide for the partners, family, friends and colleagues of depression sufferers. It includes practical advice about recognising the symptoms of depression in a loved one, living with a depressed person and helping them to tame their Black Dog. Matthew and Ainsley also provide tips on self-preservation for carers, so they don’t come to adopt a Black Dog of their own.A companion book to I Had a Black Dog, Living With A Black Dog is a moving, thoughtful and often amusing guide for people living with someone who suffers from depression.